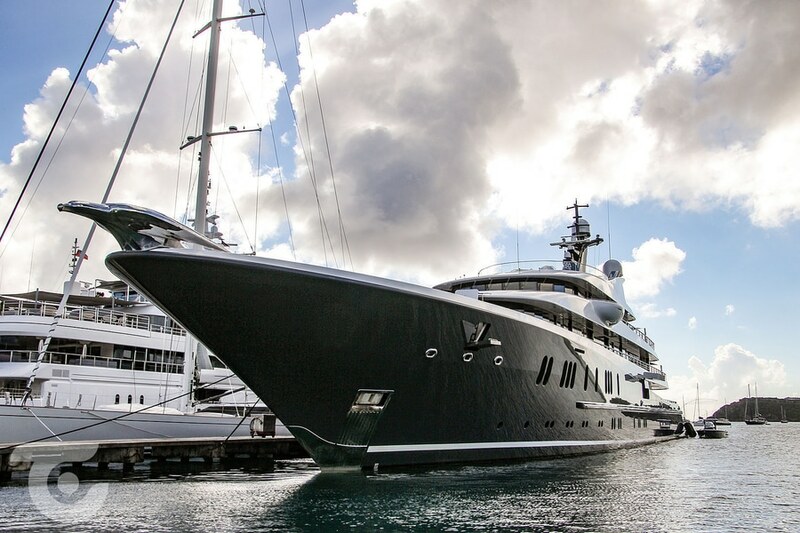 Best known for her distinctive grey hull and striking phoenix figurehead which is placed on her bow, Phoenix 2 has exterior and interior design by British studio Winch Design. 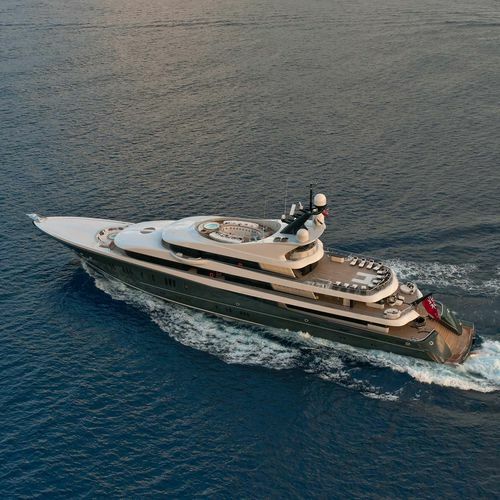 Launched by Lürssen in 2010, her large sundeck houses a swimming pool with outdoor cinema and separate jacuzzi. 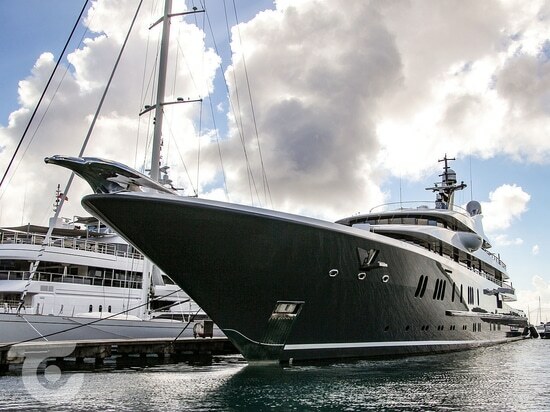 On board, she accommodates up to 12 guests and she tops out at a maximum speed of 18 knots and a cruising speed of 14 knots thanks to her twin diesel 2719 HP engines.